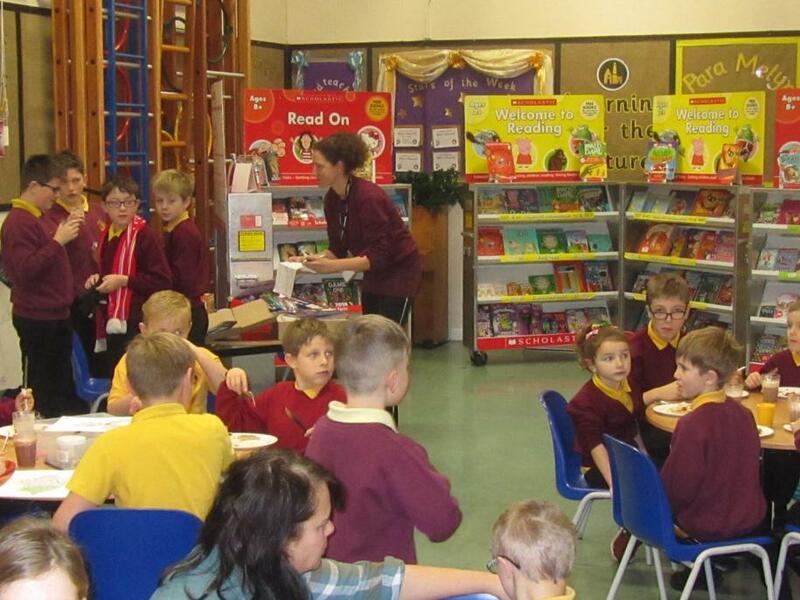 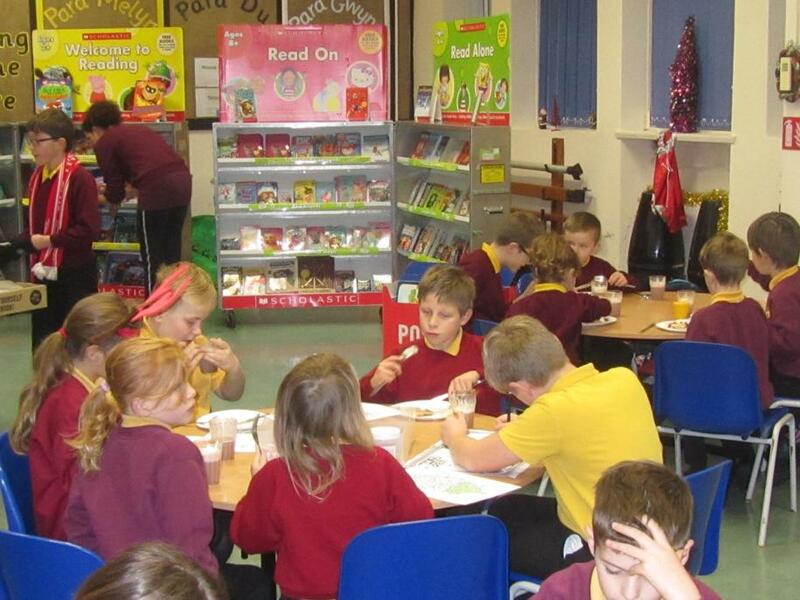 A super time was had by all at the Breakfast Club Christmas event. 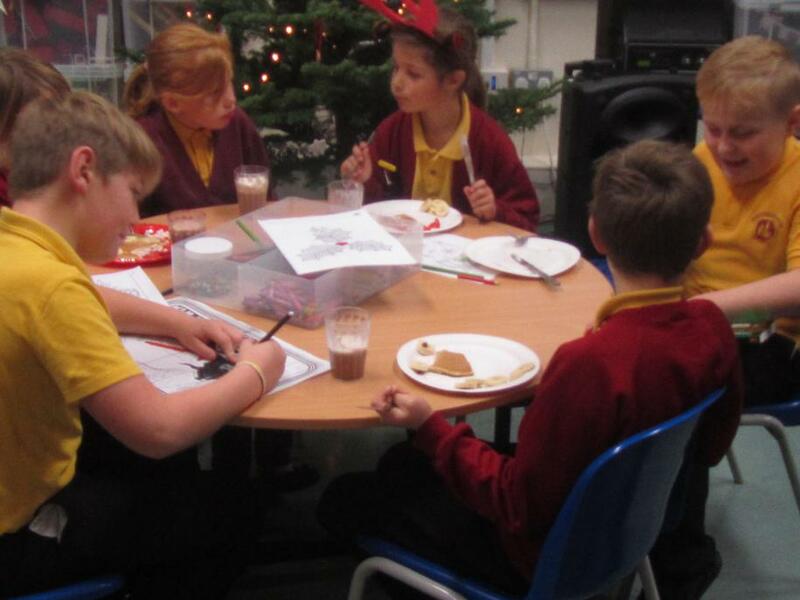 There were pancakes, strawberries, bananas and cream for all and hot chocolate with marshmallows! 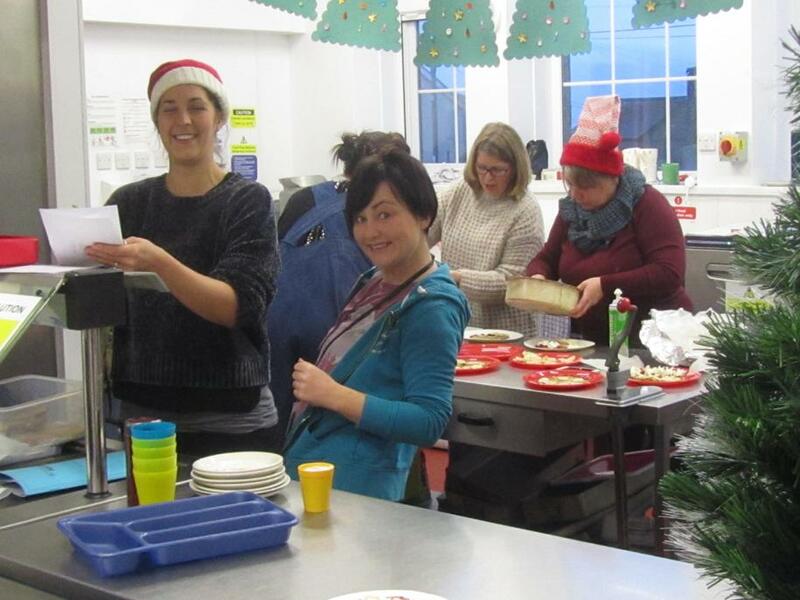 Big thanks to all the mums who made this great event happen!